The Dutch Springs P.L.A.Y. Program (Promoting Learning Among Youth) is an educational experience stressing the importance of both hands-on learning and play. We have a full slate of activities designed to meet the needs of any school group. All of our programs are specially designed to improve morale, enhance teamwork, foster trust, gain confidence in yourself and others, and build lasting friendships. We can also customize a day for your club, class, or other group activity to meet your goals. Imagine having your marching band work together to conquer the rock climbing wall or your cheerleading squad rally together to pull their coach on a dog sled – just like our sled dogs! At Dutch Springs we believe the way to learn is by doing it! 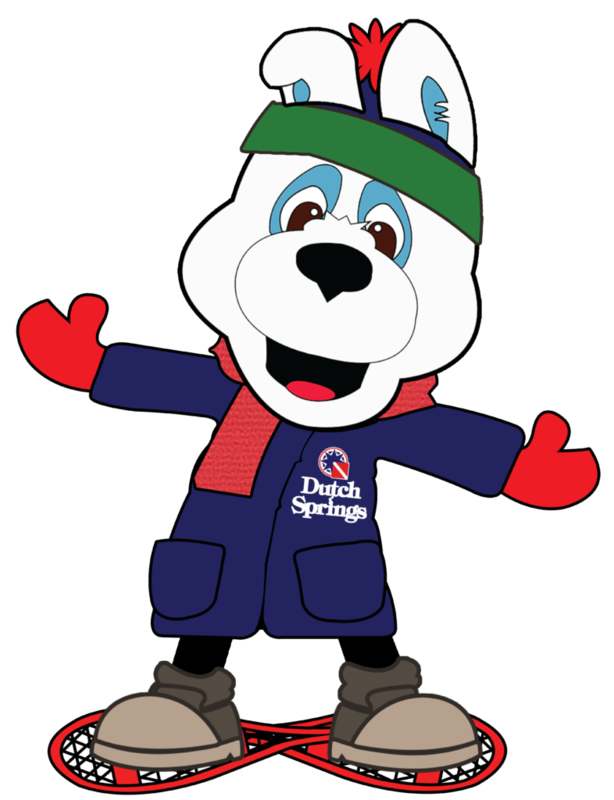 What Lives at Dutch Springs? 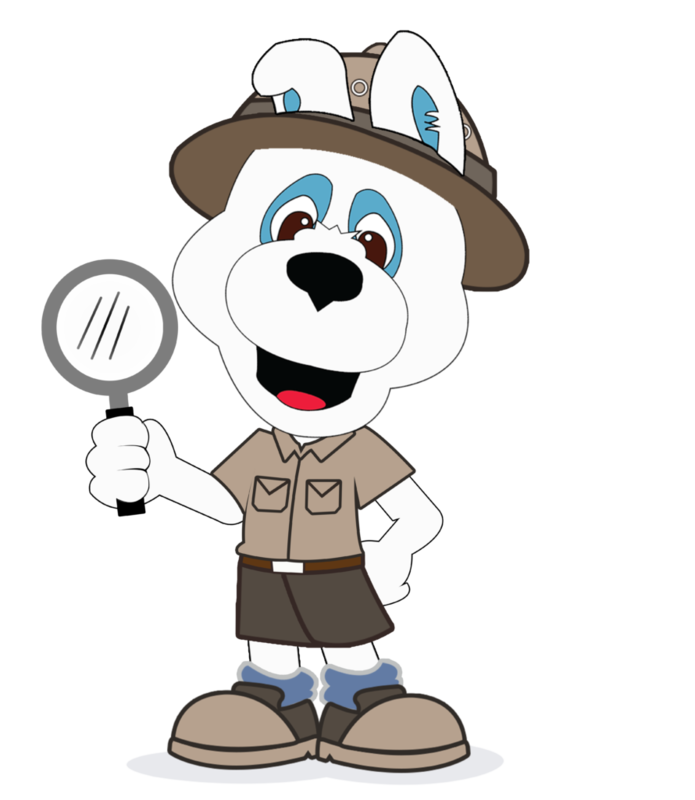 Your students will learn the ecology of our lake and see various animals that live at Dutch Springs. 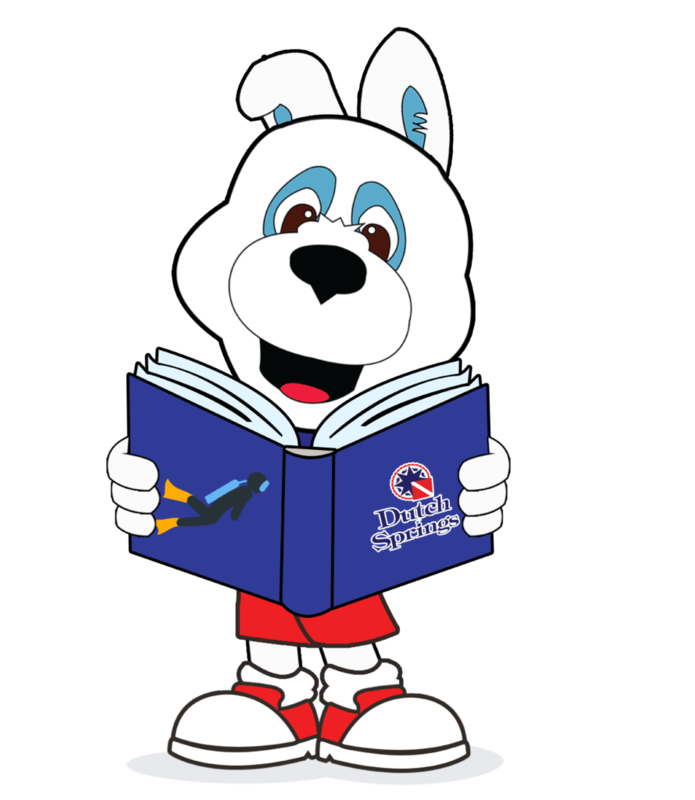 Encourage students to read and get a visit from our mascot Splash! Students will use physics to better understand the basic principles of scuba diving. 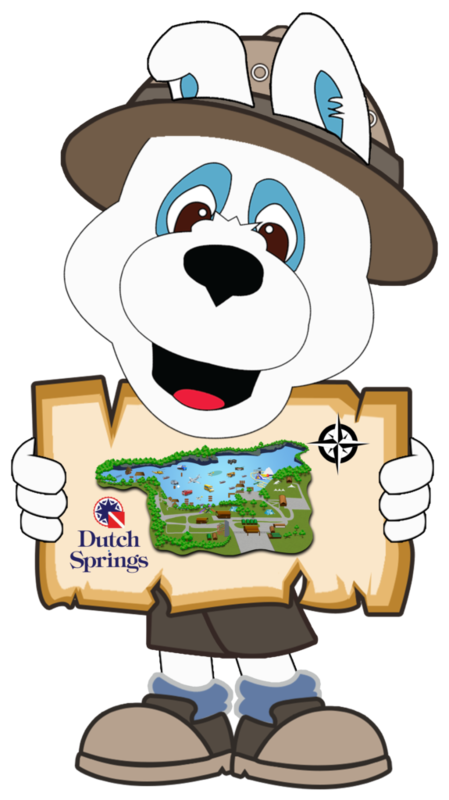 Using a compass, students will navigate through Dutch Springs to lead them to a hidden treasure. 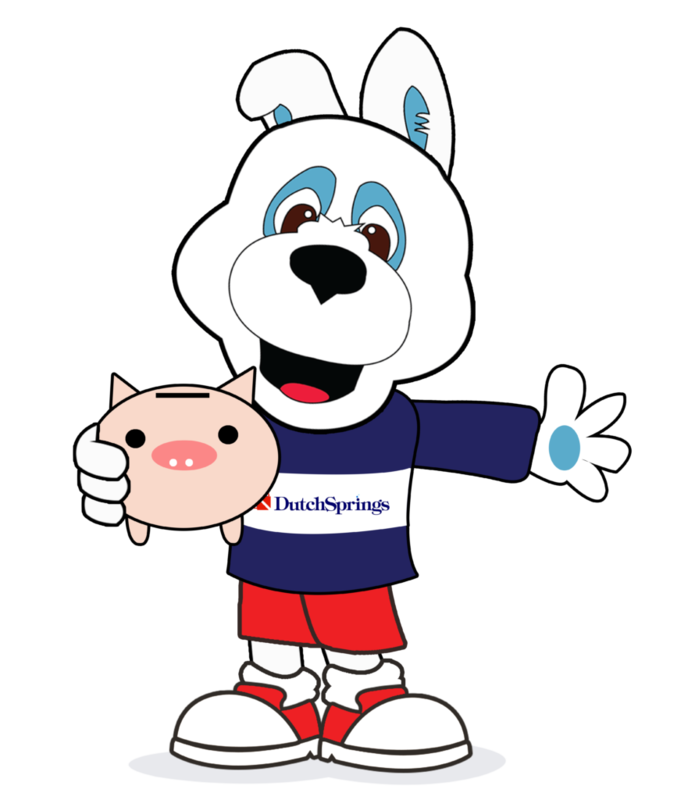 Students will learn how to budget their money during their day at Dutch Springs. This program focuses on the aspects of all-around teamwork and can be amended to meet the needs, ages and physical abilities of each group. Check out more information here. 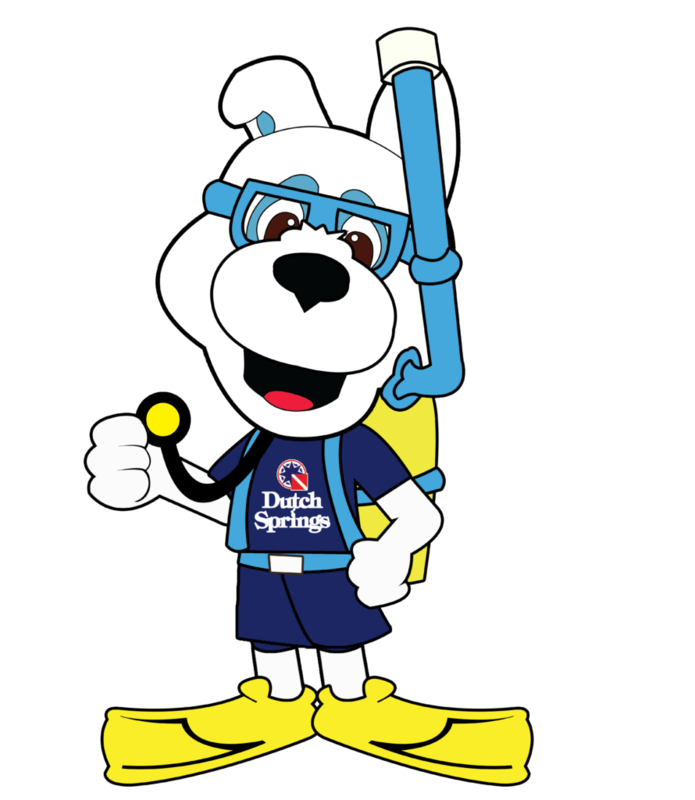 Sky Splash combines a half-day of hands-on learning with our custom team-development program and the enjoyment of swimming and other water-based activities at Dutch Springs Aqua Park. Dutch Springs offers group rates for your school special events. Whether it be a 5th grade graduation trip, end of school year field trip, or senior class trip, the Aqua Park and Aerial Park provide hours of fun for all ages! Click here for group rates. Or rent out the park privately during the day!